June 9, 2010 - Apple's recent announcement of the release of the iPhone 4G have people everywhere celebrating in joy. After iPhone 3Gs, many were wondering if Apple could continue on with their creativity and bring out more for their customers. The iPhone 4G is said to boast better features such as a front facing camera and a better operating system than it's predecessor. 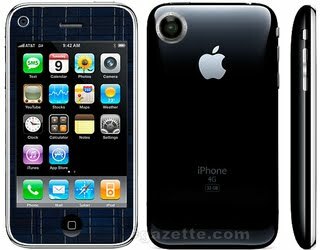 Such was the significance of the release of the Apple iPhone 4G that prior to the release date, there are already numerous blog posts on the internet speculating and reviewing about the phone. Some are even considering to make the iPhone 4G release date as a public holiday so the people can go and get themselves the must have gadget of the millennium. However, not all may share the same sentiment towards the new Apple iPhone. They do not view the iPhone as some gift grom heaven. 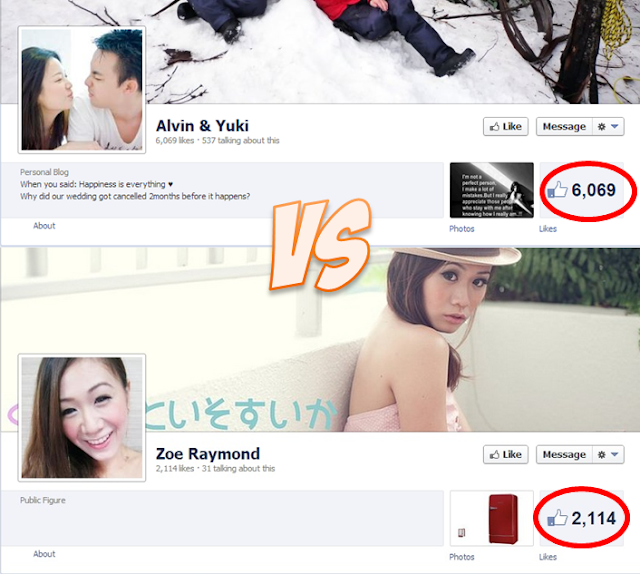 To these people, Apple iPhone is like just any other phone. True, the iPhone may contain a few more features than normal phones do but by the end of the day, it's still a phone. It does not have any applications that could help to avert poverty or solve global warming. Heck, it does not even have a umbrella to use when it's raining. 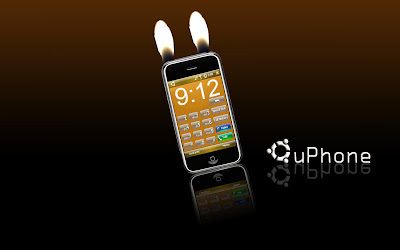 In anticipation of the iPhone 4G release, these anti-iPhone people, consisting of highly talented people like designers and engineers, have banded together to come up with a phone that is capable of taking on Apple's iPhone heads on. 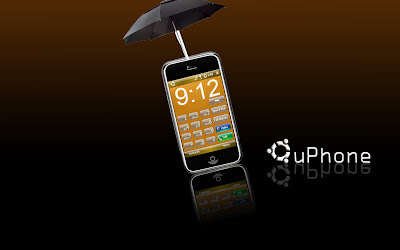 To highlight their point, they have named it Orange's uPhone. They have even come up with a promotional video to show that Orange is better than Apple. 5. Last but not least, an umbrella for those rainy days! 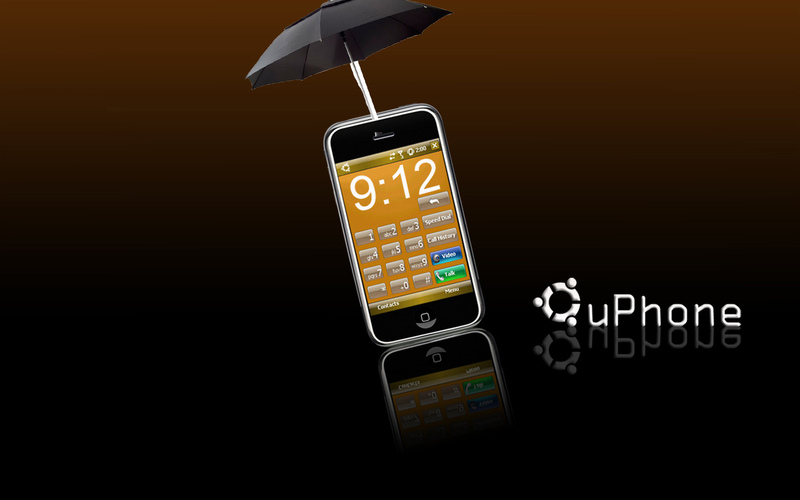 With all the apps included, the uPhone designers hope that it is enough make the public realize that iPhone's apps are just any other normal phone apps. uPhone designers also hope that by unveiling the uPhone, people will not be so crazy anymore about iPhone and goes everywhere parading the Apple. Other apps that will come together with uPhone in the future includes a toothbrush, a condom and also a homing missile to seek out and destroy other iPhones. Not only than, Orange has also hired a famous Korean girl group to sing the uPhone's theme song, GGGG! Instead of "GGGG, baby, baby" in the chorus, sing it as "GGGG, orange, orange"! So everyone, stay tune for the unveiling of the Orange's uPhone! 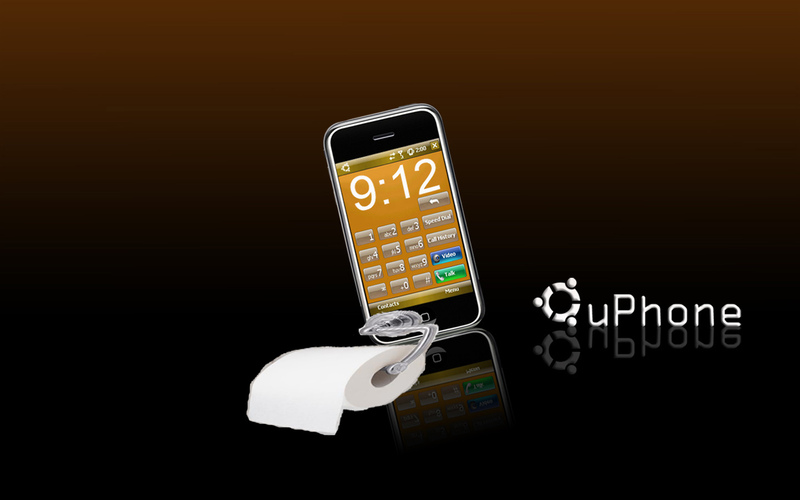 Besides that, Orange's uPhone contains more Vitamin C as compared to Apple's iPhone. And Apples go bad easily.